Connor Johnson worked with artist/producer Lincoln Parish (Cage The Elephant) and assisted on tracks in the Top 10 credits of iTunes and Spotify. Connor began working as front-of-house and monitor engineer for Dwight Yoakam’s original guitarist and producer, Pete Anderson. Connor is Owner/Operator of music production service, Pit Stop Nashville. 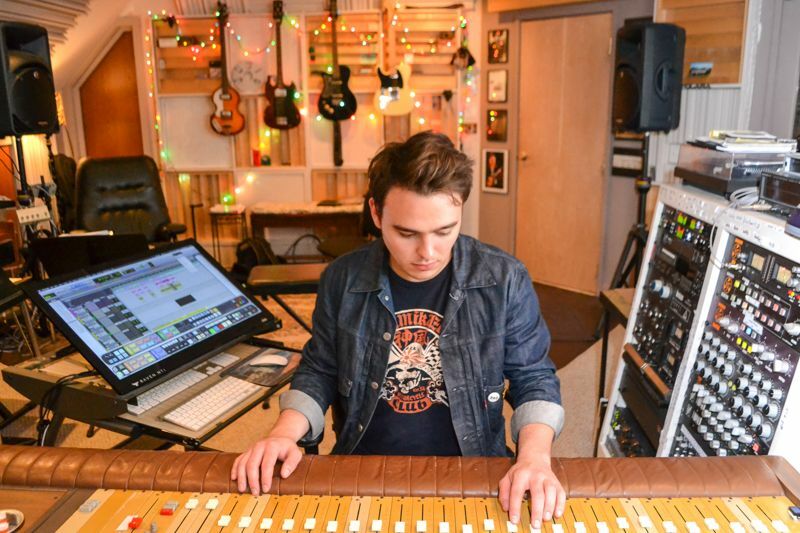 Up-and-coming engineer & producer Connor Johnson worked as front-of-house and monitor engineer for Dwight Yoakam’s original guitarist and producer, Pete Anderson. Connor's assistant credits has lead him on the top 10 charts of iTunes and Spotify. 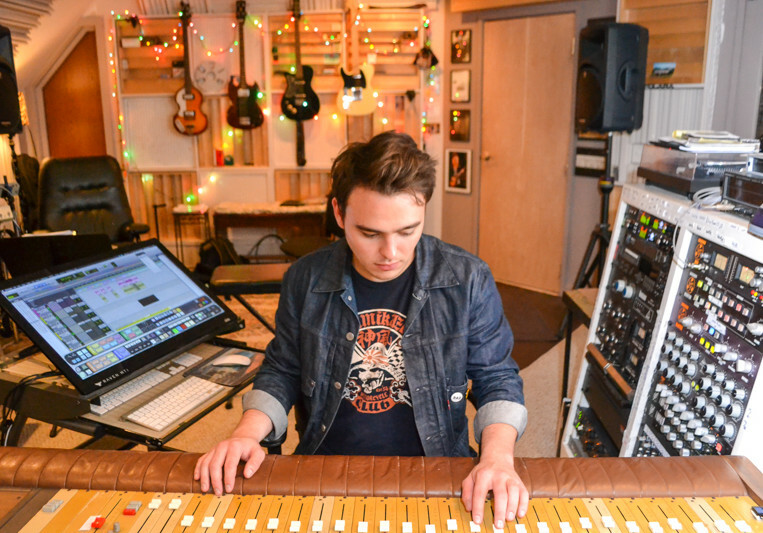 Connor has independently worked with artist/producer Lincoln Parish (Cage The Elephant), mastering engineer/musician Tommy Wiggins, and has recorded, mixed and mastered several independent albums, EPs and singles. In his teens, Connor won four music composition awards in his home state of California. He has since earned multiple degrees in Audio engineering and Live Sound from Musicians Institute in Hollywood, CA and the Blackbird Academy in Nashville, TN.